The continuing changes and advancement in technology is allowing home studios to record sound at a minimal cost. High quality sound is not easy to attain. What makes a product stand out is the level of expertise used to produce a fine tuned product using quality equipment. This is where Andraos Media comes in. 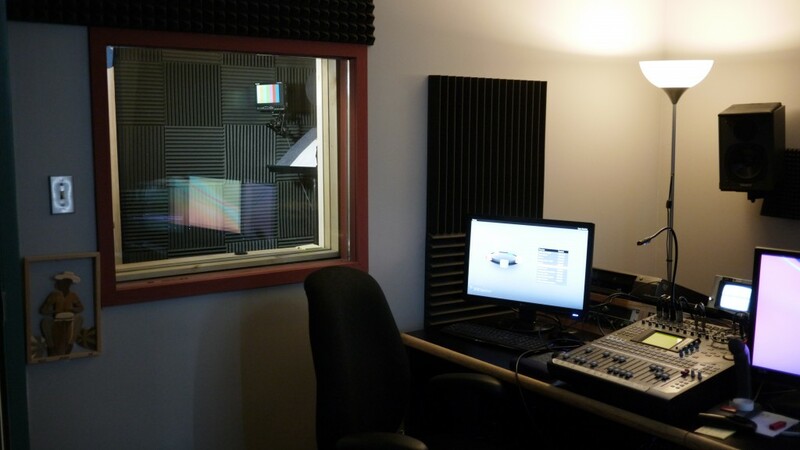 With the years of experience our sound engineers bring to the table, and the high quality and professional equipment we use, we’re able to produce high quality sound recordings at a competitive and affordable price. Call us to day to discuss your next sound project and see how we can help you produce a professional job without breaking the bank.